The title of this blog post speaks for itself right? Today I'm highlighting one of my favorite eyeshadows. The brand is Bourjois - not the easiest to find in the states but if you can get your hands on it, it's totally worth it. Check it out! 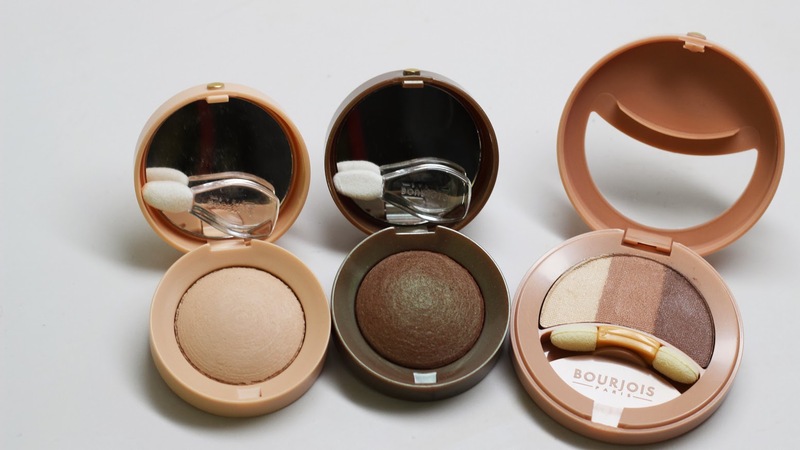 I first tried out the Bourjois mineralized shadow when I randomly picked one up in a drugstore while on vacay in London. I fell in love. It's pigmented, easy to apply and blend, top notch quality. 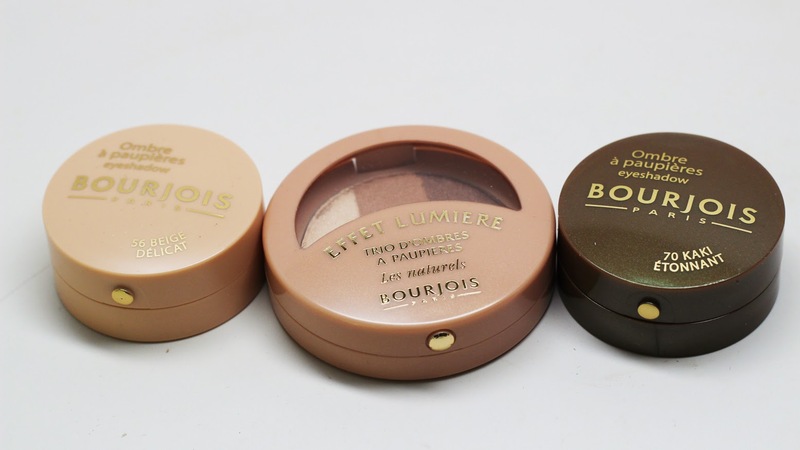 I recently saw Bourjois go on sale on Hautelook and I jumped on it! I picked up some neutrals because I knew i'd rock them more than some bright colors. 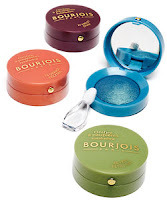 The bourjois individual mineralized shadows are so smooth and rich in pigment. They come in really nice containers. I love this creamy highlight shade and this interesting brown green duo chrome. I also picked up a nice little neutral trio - I'd totally rock this combo to work. The swatches don't do these shadows justice - they are absolutely amazing. Too bad Sephora no only carries the line in the U.S. If you know where to find them, let me know in the comments below! I think that your may can find it at some Walgreens. I know for a fact that it is sold online at walgreens.